Today diabetes become very common problem,every second or third person suffering from diabetes even youngsters and this is very serious issue. Some time some people take sugar very lightly but they dont know if they dont control sugar level timely it becomes very dangerous day by day and generate many other diseases like vision problem,kidney problem,heart diseases,foot problem,dental disease,skin complications,nerve damage etc.So here we list some foods for diabetic patients for reduce and control sugar level naturally. 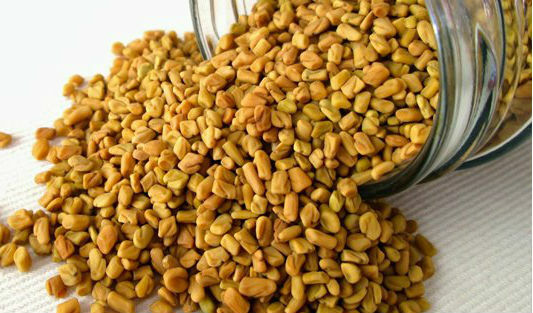 Hundred percent natural and easily available mostly in every kitchen.Add 50 to 100 gram methi in your food,this is very effective remedy for control sugar level.You can take methi (Fenugreek Seeds) with water,take little quantity of methi dana and swallow with water in the morning time. 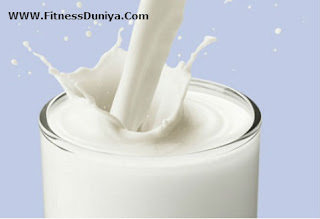 Milk is the good and natural source of protein,carbohydrates which are very helpful for reduce sugar level.So drink atleast two glass of milk in a day without adding sugar and yes drink tond milk avoid full cream milk. 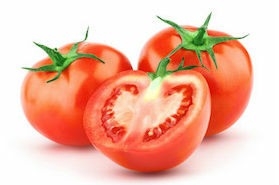 Mix some salt and black pepper in tomato juice and drink it in morning time very good for diabetic patients. 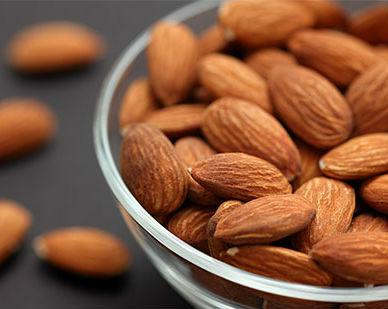 Almonds control blood sugar level,soak 5 to 7 almonds in the water for whole night and eat next morning.Some research has shown that almonds reduce the rise in blood sugar and maintain insulin level after meals naturally. 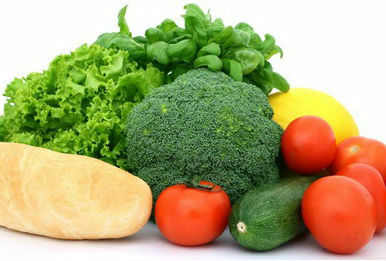 Include fruits and vegetables in your diet with high fibers like beans,tomato,brocoli,spinash,lady fingure etc. 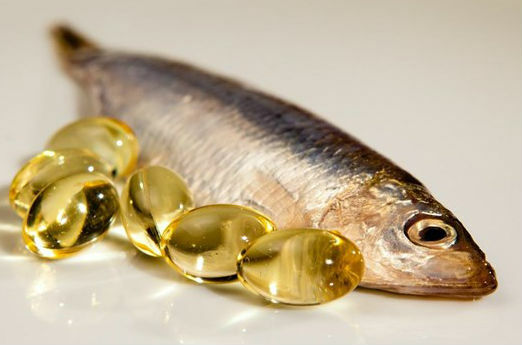 Consume more omega3 for control sugar level,eat more almonds,fish,sunflower seeds for healthy omega3 fatty acids. Start drinking karela (Bitter Ground) juice in the morning and evening time,this is very effective for reduce sugar level in the blood and also very good for your skin. 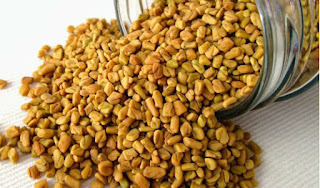 As all we know very common and balance diet,eat more pulses and control your sugar level in natural way. 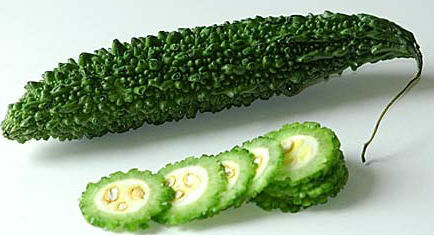 Black berry have properties which reduce diabetes and control sugar level.So eat more black berry. 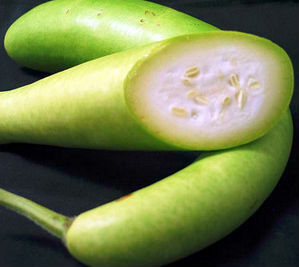 Drink bottle gourd juice,very effective in diabetes and for weight loss.Bottle gourd (Lauki) juice is the best remedy for the excessive thirst caused by diabetes, diarrhea, and over consumption of fatty foods. 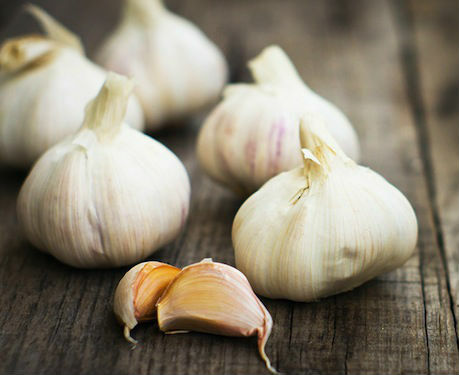 Include some garlic in your daily food or take raw garlic with water in morning time.Garlic control sugar level in the blood and increase insulin in a natural way which control diabetes.